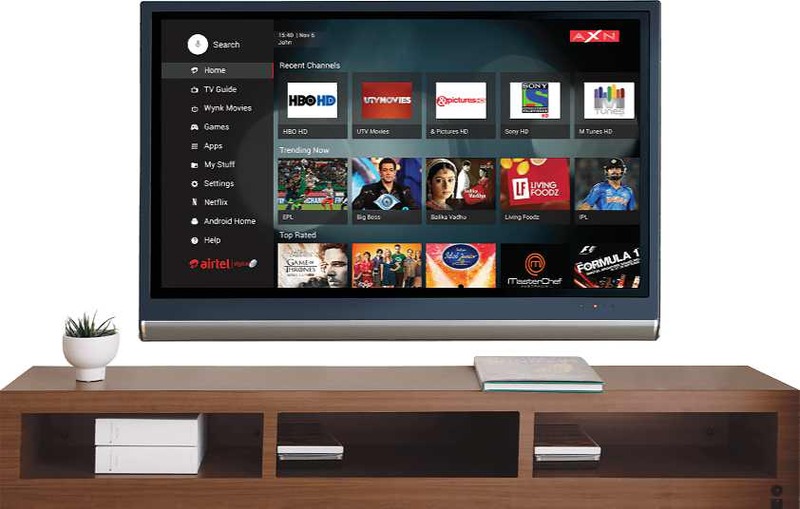 Airtel Internet TV with an Android TV box and digital TV built-in is now available in India. The new device is a 4K set-top-box powered by Android TV. The device also features a built-in Chromecast functionality. The new Airtel Internet TV will allow users to stream content through included apps such as Netflix and YouTube. You can also able to download apps and game with Google Play Store. The main feature of the device is its integration with regular Indian digital TV services, offering the multiple TV channels without the need of separate set-top-boxes. The device also supports 4k videos, Dolby Atmos audio, as well as more commonplace DTV capabilities like pausing and recording live TV. The main hardware is also complemented by a remote featuring Google Voice Search. 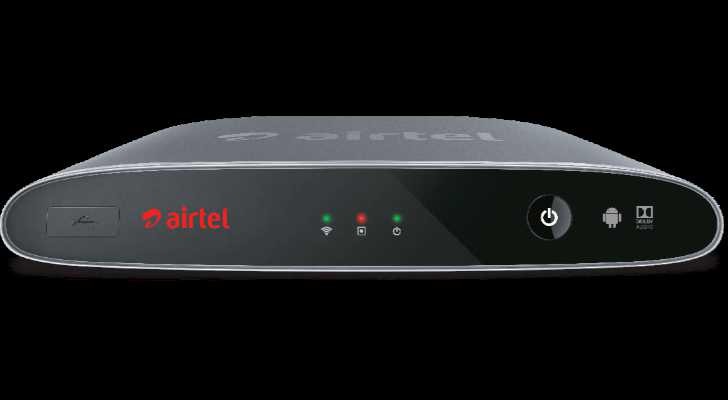 You can also connect Airtel Internet TV box to the internet with either WiFi or ethernet connectivity, plus you can connect up a gamepad, headset, or keyboard via Bluetooth.